Treat your best friend to a day at the Spaw. 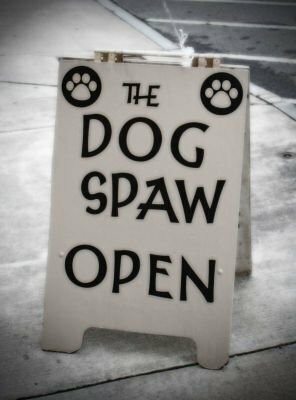 All Breed, Full Service Grooming Salon and Spa . "Spaw" packages available for you to pamper your pet! Treats, toys, clothes and more! All natural treats, birthday cakes, cookies, etc. Call to book your next appointment.